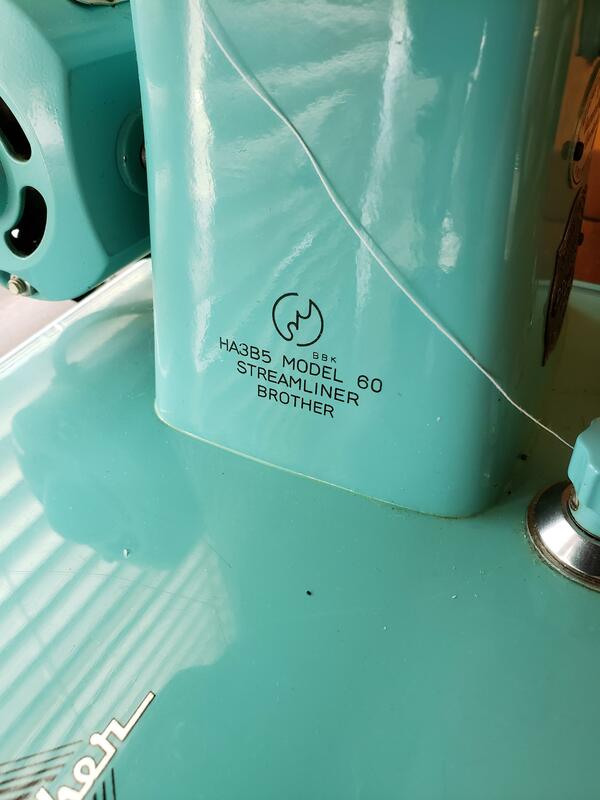 Brother HA3B5 model 60 Streamliner. 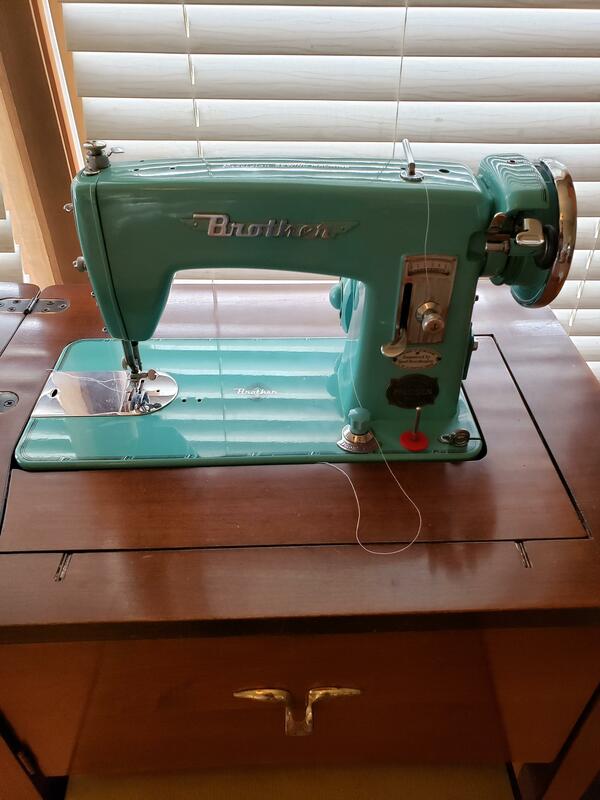 Has all attachments and original manuals. Even the original oil can. Good working order. New belt on the way. 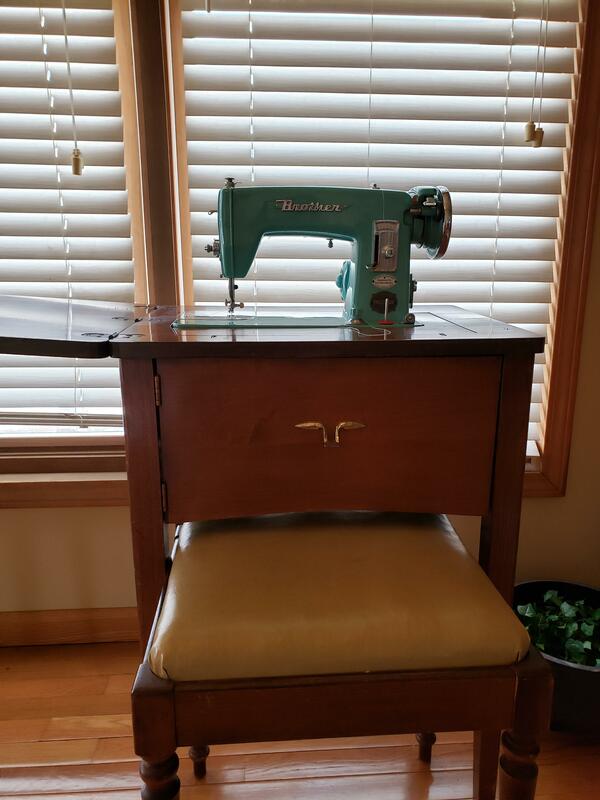 I cant find any info on this model.